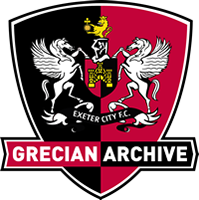 Another player who has two spells with Exeter City - two productive spells in fact with a good goals per game ratio. 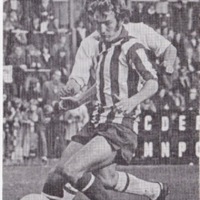 He started his career at Birmingham City as an apprentice and featured in the team that reached the final of the FA Youth Cup. 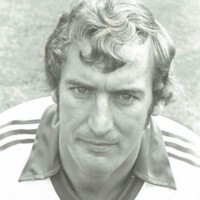 He became a full professional with Birmingham, then First Division side in August 1968. 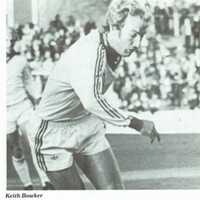 Reaching first team level, Bowker made 21 league appearances, scoring five goals. 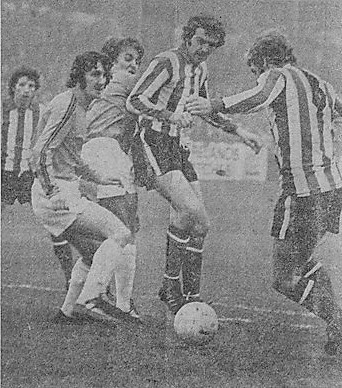 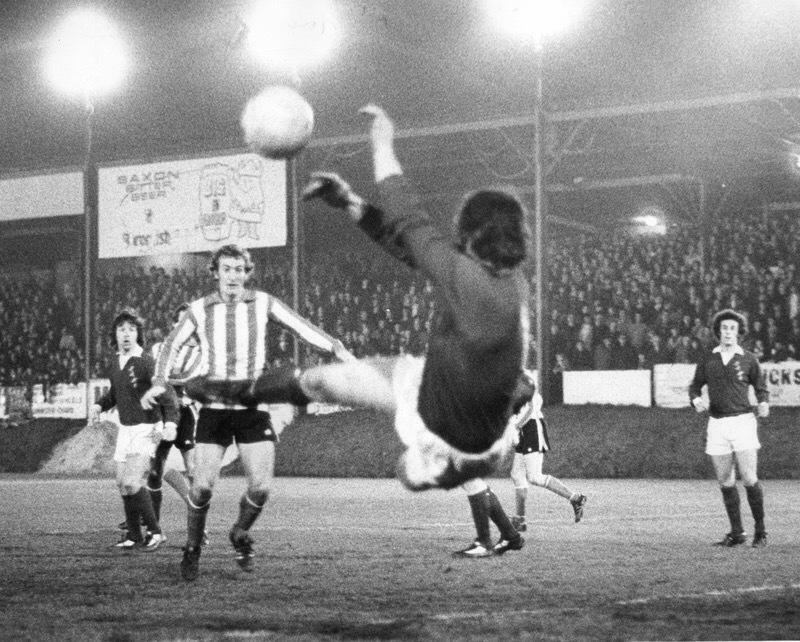 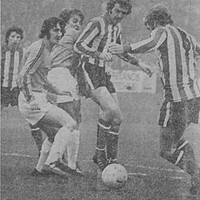 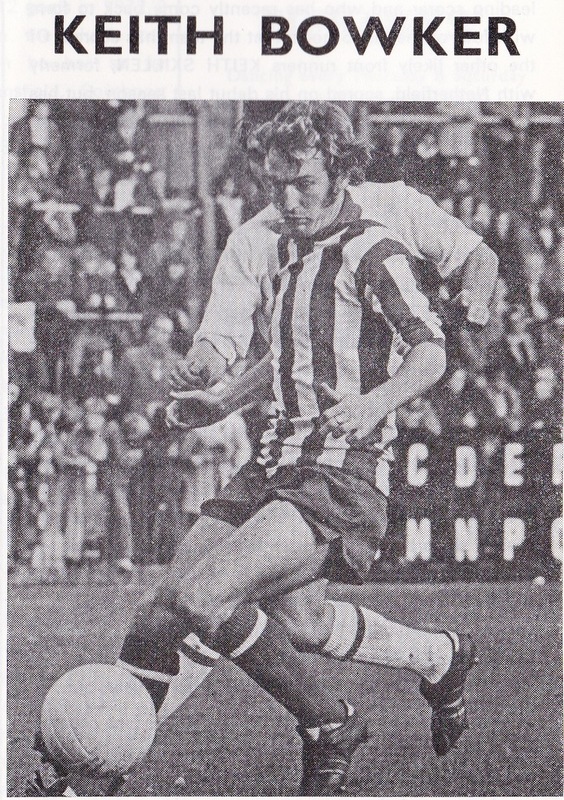 However, Exeter City decided the team needed a bit of a shake up and in December 1973 they paid fees on the same day, not only for Bowker, but for Peter Hatch from Oxford United as well. 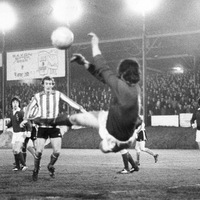 Both players made the Grecians debut in front of just 693 spectators at Workington. 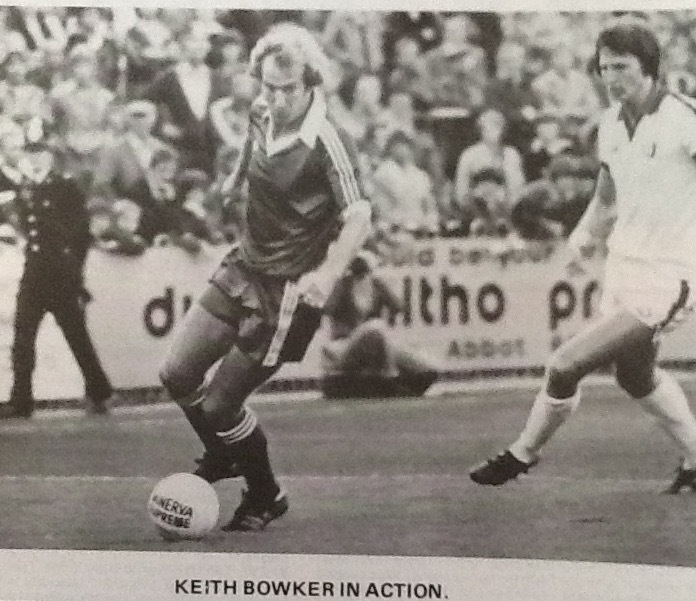 Bowker stayed until May 1976, during which time he had netted 38 league goals in 110 appearances. 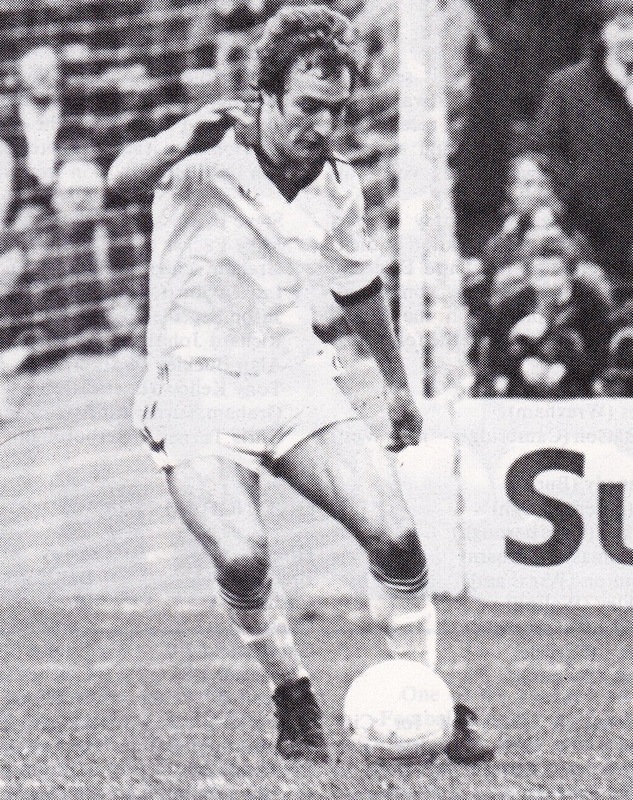 He then signed for Cambridge United for a fee of £10,000, but his stay there was a short one and seven months later he had moved to Northampton Town. 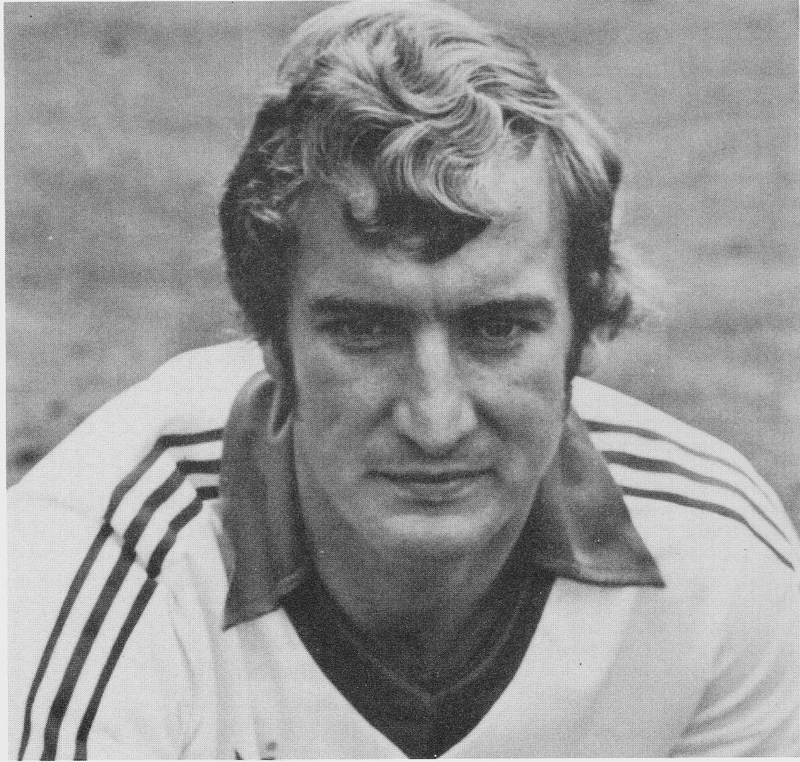 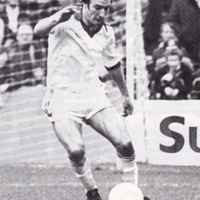 After just four league appearances for the Cobblers, Bowker was on his way back to Exeter in August 1977, and this time he scored 28 goals in 102 league outings for the Grecians. 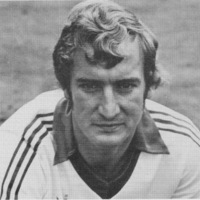 His final Football League club was to be Torquay United whom he joined in August 1980. 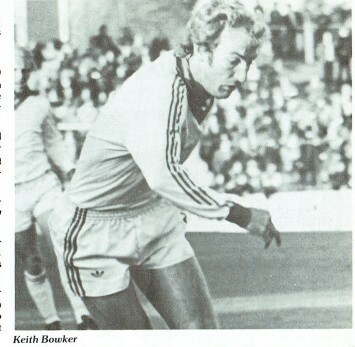 Bowker featured in 53 league matches for Torquay, scoring nine goals, being eventually released to link up with Western League club, Bideford. 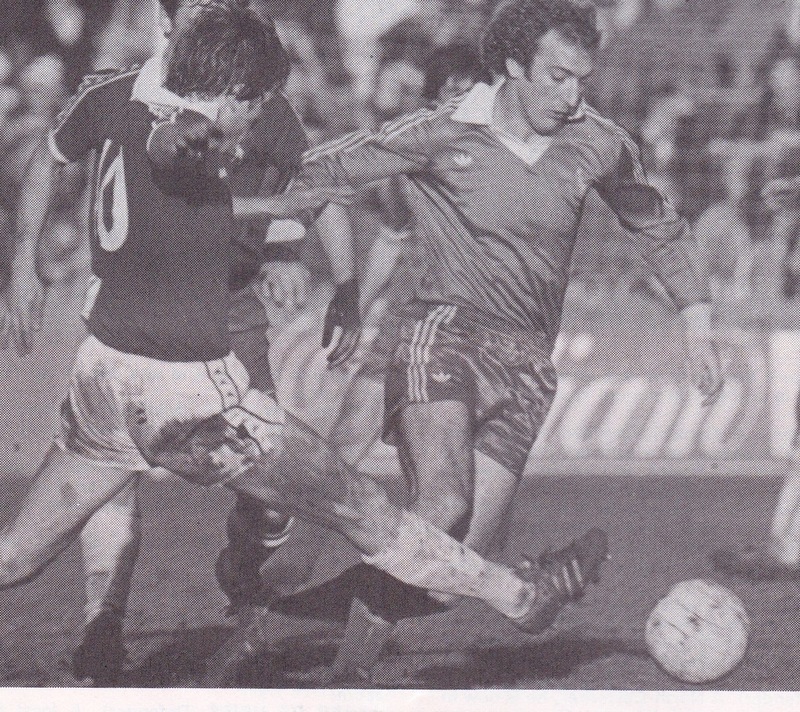 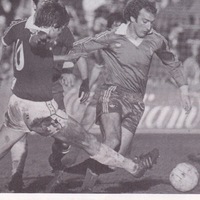 He then became manager at Taunton Town until 1993. 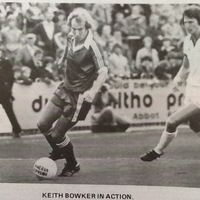 Bowker was working for the Royal Mail in Exeter in 2010.